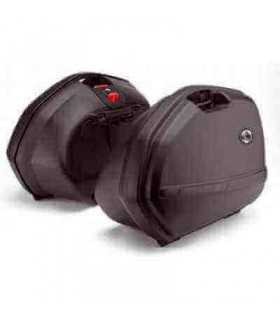 Givi E370 Tech 39 ltr. 39 ltr. 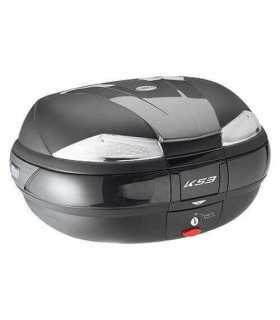 MONOLOCK topcase Givi (black embossed) with smoked reflectors, universal fitting kit included.